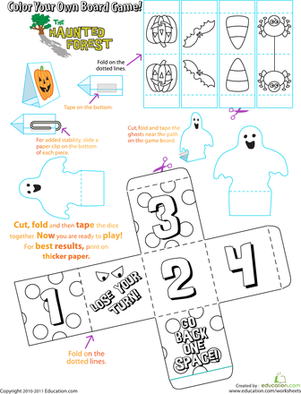 Take a break with your preschooler and the Laundry Day coloring game. It's easy and fun -- colour according to which side of the die you roll! 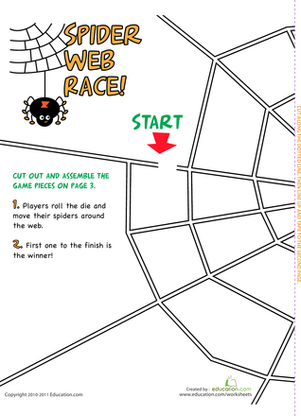 Spin a web of fun with this spider game! 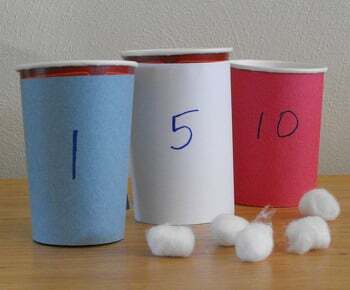 Your kid will get lots of counting and direction-following practise as she races you around the web to the finish.